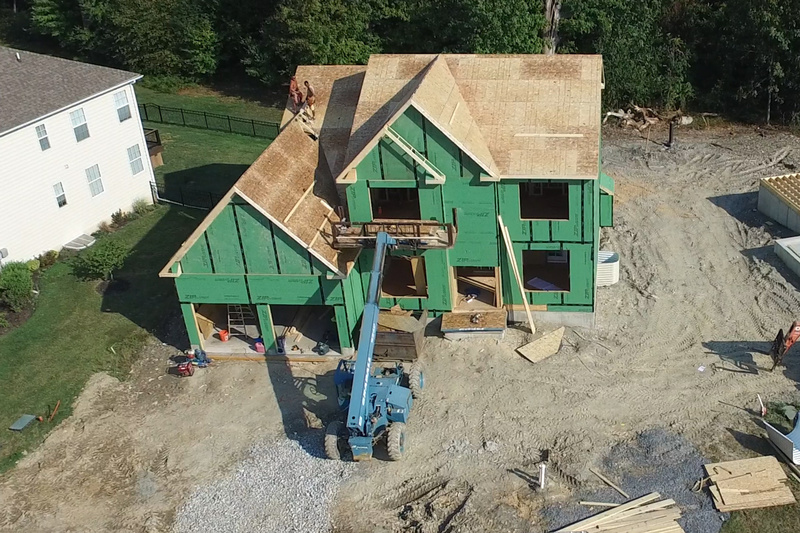 Quick Deliveries | Provident Homes Corp.
Our Quick Deliveries are new homes that range from just getting started construction to being very close to completion and just need an owner! Find your dream home by calling our sales team. Ask for current incentives and for kitchen and flooring selection status.